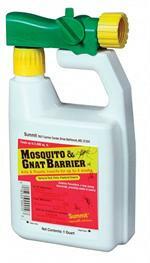 Make your backyard a comfortable place to be with your family and friends with mosquito control products from Parson's pest control. 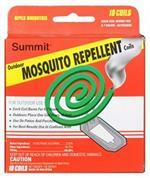 Save money and live comfortably with do it yourself mosquito control products. 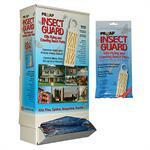 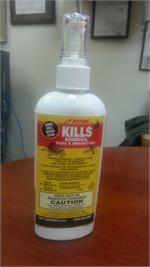 Solve your mosquito problems and infestations today!